Golden Child's 'Wish' is being heard loud and clear as the boys continue gearing up for their 3rd mini album comeback. 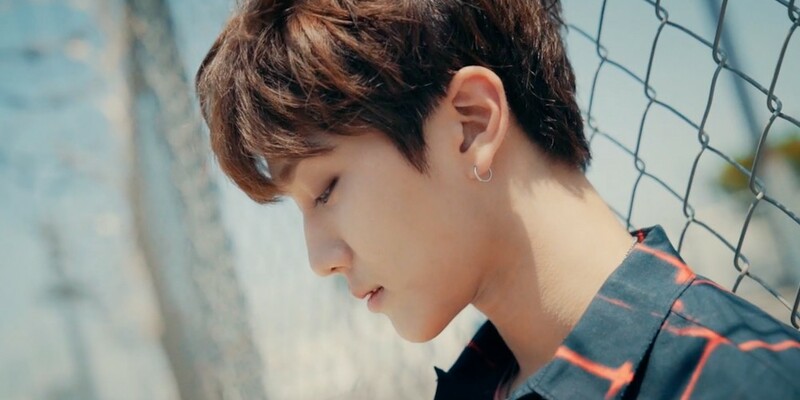 Today, Golden Child released eclectic, chic comeback trailers of Bomin, Joochan, Jangjun, Tag, and Donghyun, as the members wandered along rural streets like lost youths. All 10 members of Golden Child have now released their individual trailer clips, and the group's full comeback isn't far away, coming up on October 24 at 6 PM KST. Be on the lookout for Golden Child's return with their 3rd mini album 'Wish' and title track "Genie"!